Watershed Reports - Why Report? 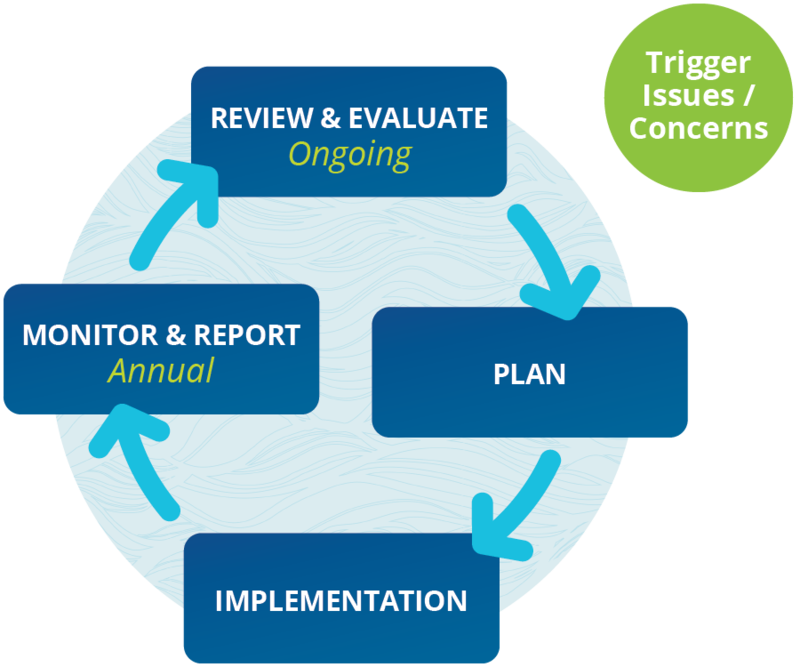 Watershed report cards are a successful way to deliver a vast amount of technical information in a readily understandable and interesting way. The Conservation Authority watershed report cards are designed to be an ongoing product and report once every five years. The first set of report cards were launched in 2013. How Do Watershed Report Cards Assist Local Planning and Programs? Conservation Authorities believe an integrated watershed management approach is the best way to protect water and related resources. 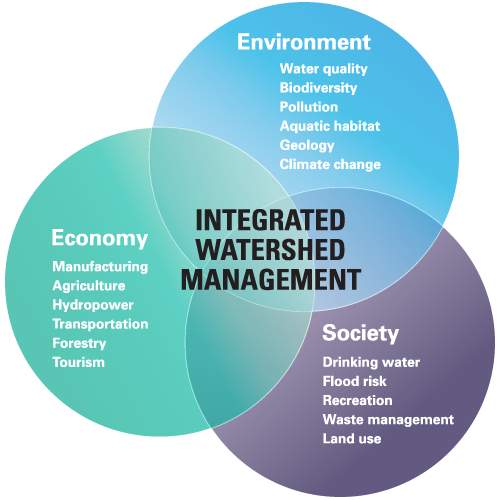 Integrated watershed management (IWM) is the process of managing human activities and natural resources on a watershed basis, taking into account social, economic and environmental issues, as well as community interests in order to manage water resources sustainably. This approach allows us to address multiple issues and objectives, and enables us to plan within a very complex and uncertain environment. Watershed monitoring and reporting is an important part of the IWM process. © 2018 Conservation Ontario. Designed by Forsefield. All rights reserved.